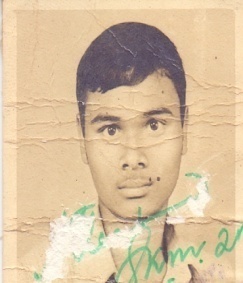 On 30-06-2006 due to a road traffic accident while he was engaged in government duty under Kotshila P.S. 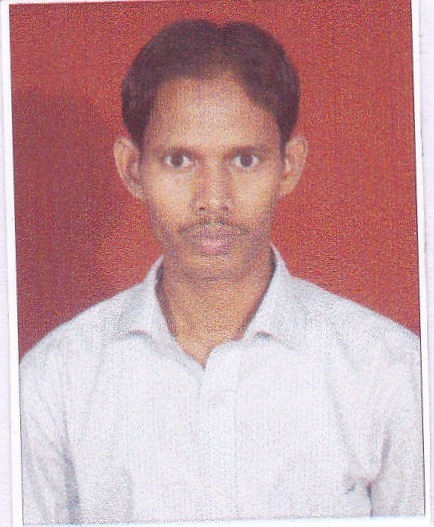 On 18.01.2010 due to a road traffic accident while he was engaged in government duty under Garhbeta PS. 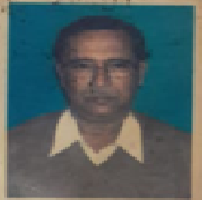 On 11.11.2009 due to a road traffic accident while he was engaged in government duty under on NH-6 near Nckra at Panskura, Purba Medinipur. 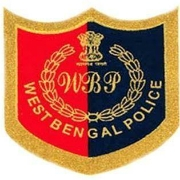 Sub-Inspector of North 24-Parganas District. 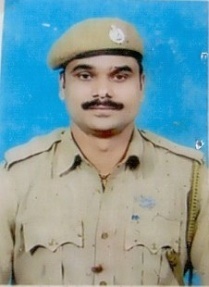 On 20/10/2012 he was engaged in duty along with force. 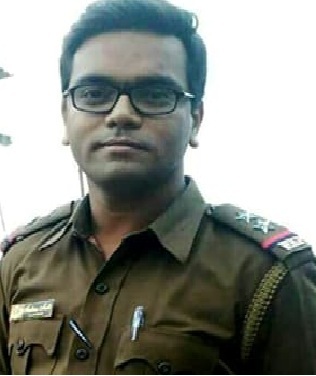 In that movement PSI Amar Sarkar was wounded by suddenly heating of bullet from a service revolver of one ASI in Shympore PS while he was loading his revolver. 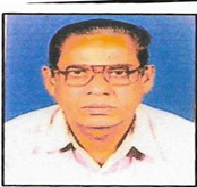 He was shifted to Sanjiban Hospital Uluberia , Howrah their the M.O. declared him brought dead. On 18/06/2017 due to a road traffic accident while he was engaged in government duty Forshor Road Near Nepali Patty, PS Howrah under Howrah Police Commissionerate. 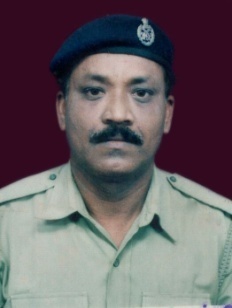 Sacrificed his life due to Gun shot on his head while performing raid duty. 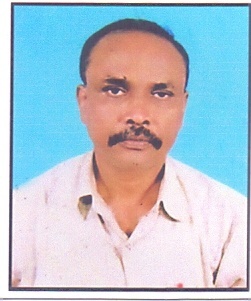 Proceeded to performing night supervision duty on 08.08.2012 at 22:45 hrs. at Zone-II on the way to PS from Kolaghat meet with on accident infornt of Kapasara Petrol Pump on 09.08.2012 resulting said SI expired on the spot. Uttar Jagudia, Halderpara, PS- Mograhat. 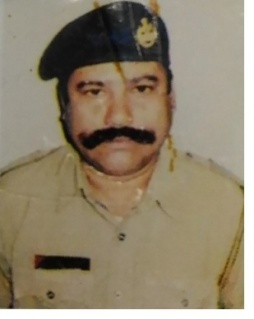 On 11/04/2012 he was engaged in government duty under Uttar Jagudia, Halderpara under PS Mograhat suddenly felt discomfort and fell down on the ground. Immediately he was shifted to Padrahat Rural Hospita.